Week 2 of writing found me writing JT’s first scenes. And I reached a stunning conclusion. He wasn’t pissed off enough. He is far from home but among friends. Yet he wasn’t, shall we say, intense enough. So I threw out the second and third scene I’d written, then changed his first one where he’s almost savage at the end. It gets him in trouble with Suicide, and he becomes rather meek around them. It does not go well. 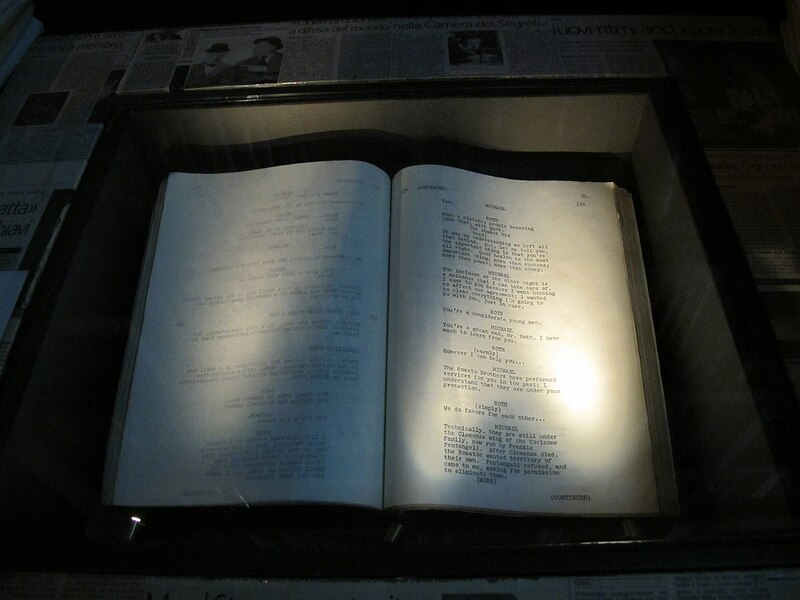 Writing in the screenplay format is turning out to be the perfect outlining exercise. I ended with the return of a character everyone thought died in the Second Wave. (Um… Spoiler alert?) When I went back and skimmed the scenes I had so far yesterday morning, I noticed this thing looked like the first season of a Netflix show. If that’s a rhythm I can keep up, then the book will have that kind of feel to it. Most movies these days run about 2:30, longer than I really care for, but a decent guideline. I ended Act I with that character seeming to return from the grave. Mind you, I can’t really reveal the name on screen, and I hope in prose that it doesn’t look like a cheap ploy for a plot twist. But this person’s scenes will likely be in dramatic third, or close third person on a minor character who probably will disappear after they show us what’s going on. But twenty minutes is a short Act I for something over two hours. Then again, this is the basis for a prose final product. In an indie published novel, you have all the time in the world to tell the story. And that’s going to be the hardest part. My third person narratives are almost always close third, and usually limited to what the POV character knows and thinks. This drove one beta to distraction, but to do a straight third where the narrator is almost a character unto themselves drives me to distraction. Davra does not call Eric Yuwono “Yuwono”, and for JT to call him Eric is almost unthinkable. But the point is a screenplay is, by definition, dramatic third person. No interior monologue. No coloring the reader’s perceptions with those of a POV character. JT actually doesn’t show up until the last third of his first scenes and speaks less than most of the characters in 2001 until his final scene in Act I. Yuwono literally says nothing in his first scene. It’s hard to go back and write these scenes in prose from their POV. So now, this morning, I have taken a small break from this draft. Mainly because I needed to write a blog post this morning. Back to it this evening when I get into Act II: Stuff Begins Exploding! *Not a spoiler. It’s part of the book’s premise.